The scope of the document is to show a possible way to track BEx 7.x Bookmark execution and integrate the results into the technical content. 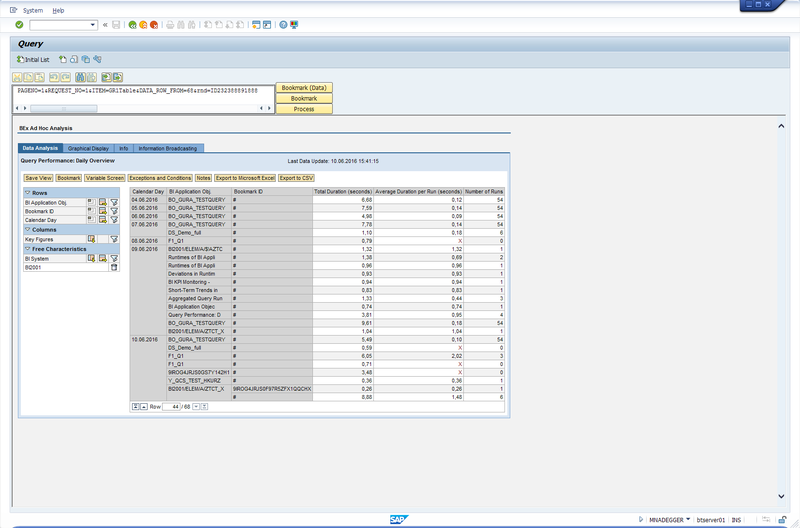 Integration is done with the help of quite new SAP BW objects, like Open ODS View or Composite Provider. Tracking bookmark execution could be very helpful in case of housekeeping and/or invalid bookmarks due to query changes.